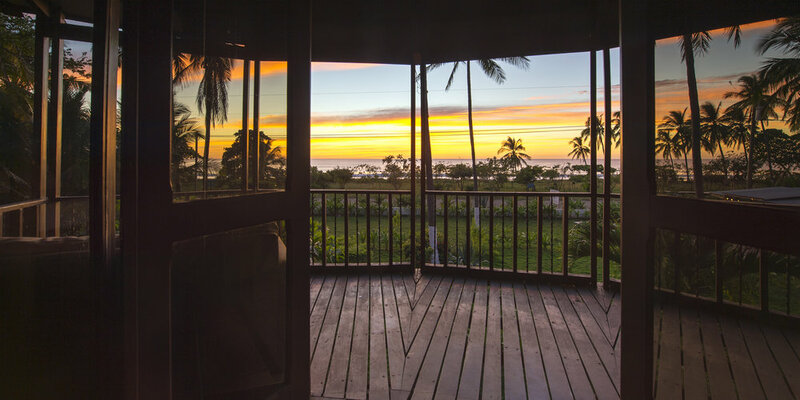 Your own ocean front haven. 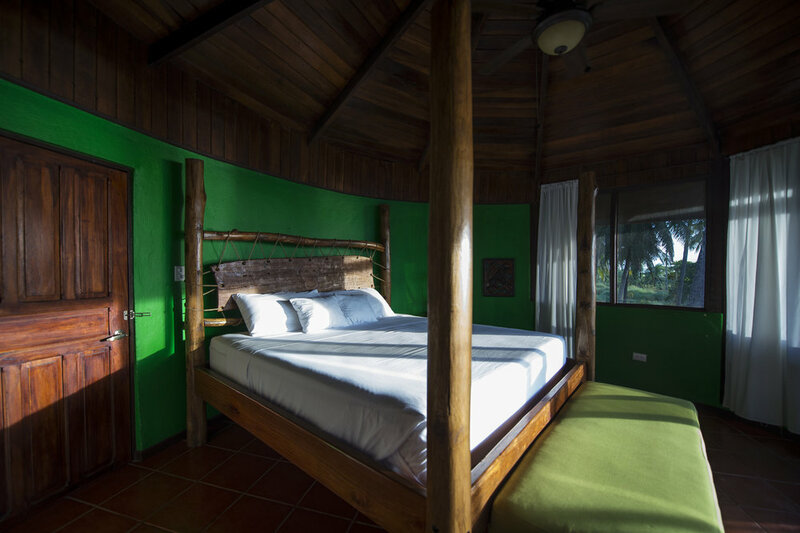 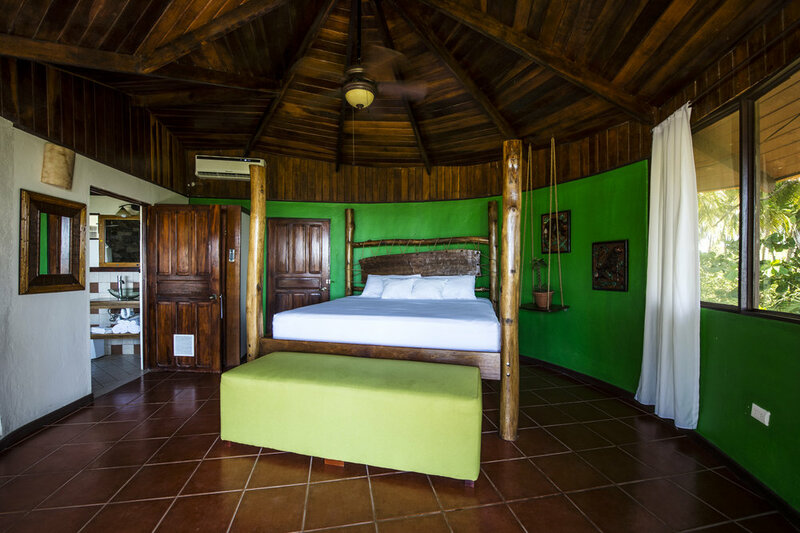 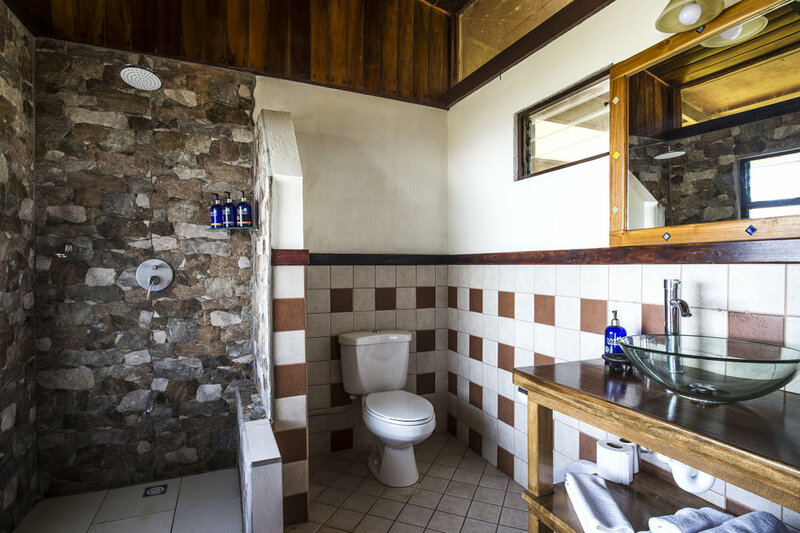 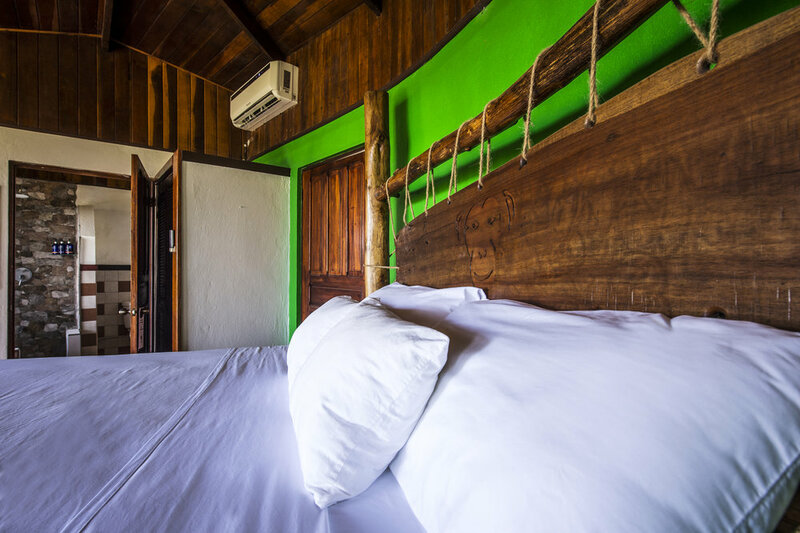 The Monkey Room is one of our most saught after rooms at Playa Junquiallal Eco Resort. 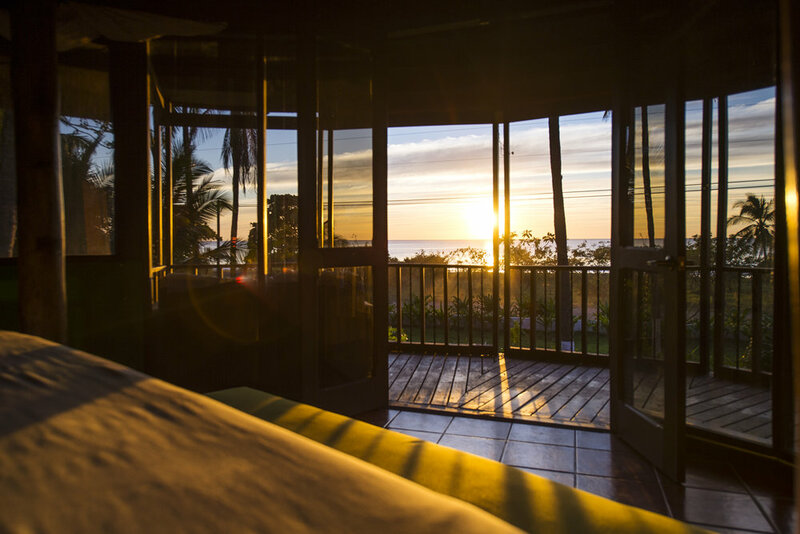 Wake up to the most beautiful ocean view and fall asleep to unforgettable sunsets. 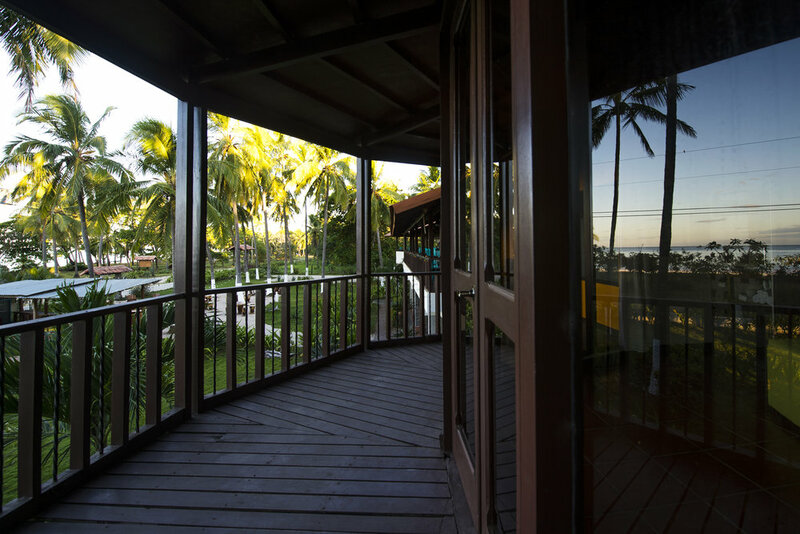 This suite is located in close proximity to our restaurant and also has it's own private walk out patio with seating to grab a drink and catch the sunset from the luxury of your own suite.